All Rounds & times are subject to change. Coaches and players should check on-site Qualifying Round Sheets for final versions. Saturday matches begin at 8am & 9:15am. 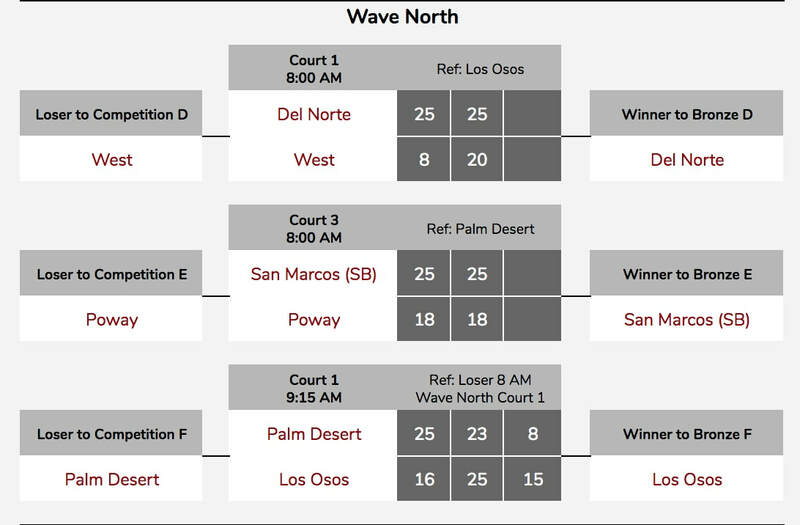 Most teams will need to be in the gym for the 8am games as many of the 9:15am teams ref at the 8am matches. Be sure to check your team's work assignments! All Qualifying Rounds will start on-time, not early. 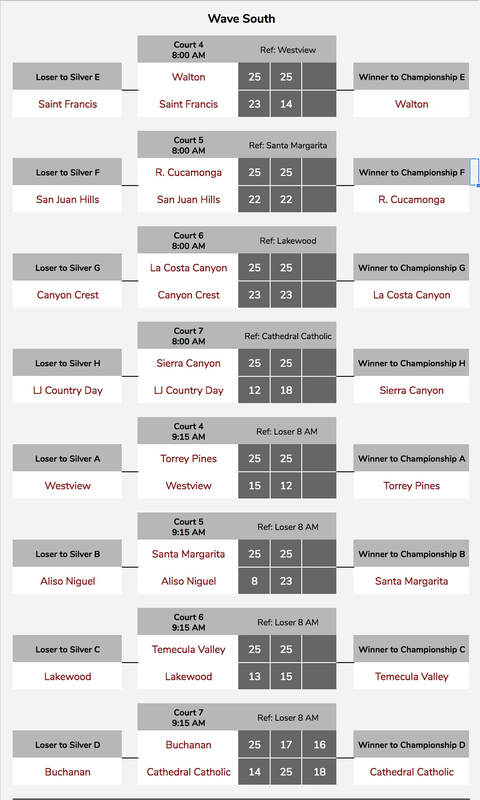 Subsequent Bracket play matches may start prior to the scheduled time and WILL start as soon as the court is open.